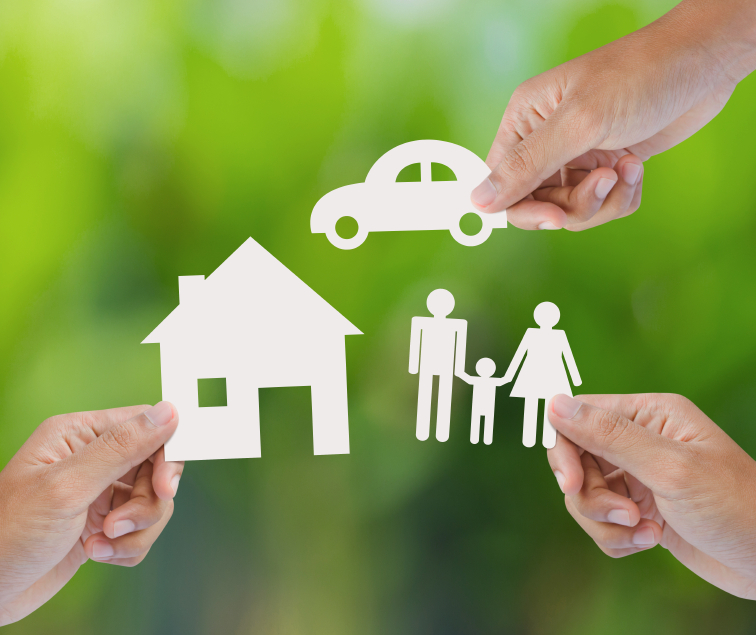 Coldbrook Insurance Group offers all lines of personal insurance! Three of our team of professionals have over 100 years combined experience insuring all personal lines. Our expertise in personal insurance lines combined with the Coldbrook Insurance Group dedication to our customers allows a retention rate of over 96% of our clients. 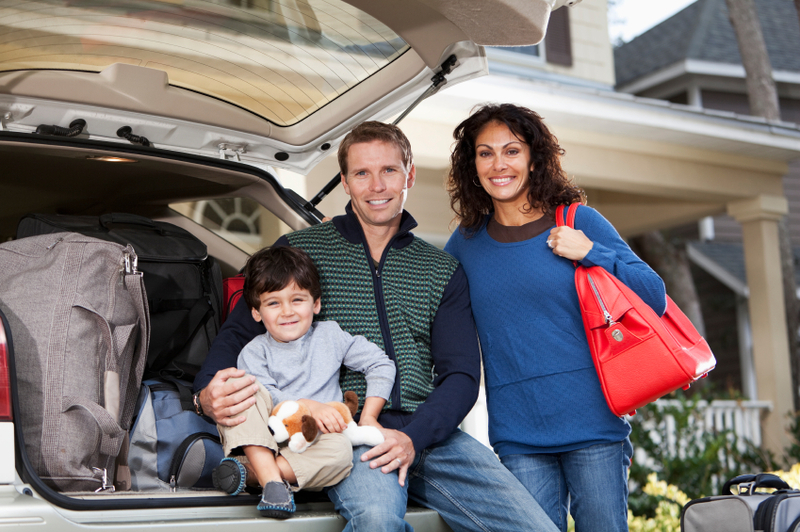 Whether at home, in your car, or out enjoying recreation, Coldbrook Insurance Group covers all your personal insurance needs. Our experience and knowledge also allow us to give you an accurate quote the first time, so you never have to worry about getting a low quote only to later find that your actual rates are significantly higher. If it needs insurance, we can insure it! Call us now to get started with your policy today!